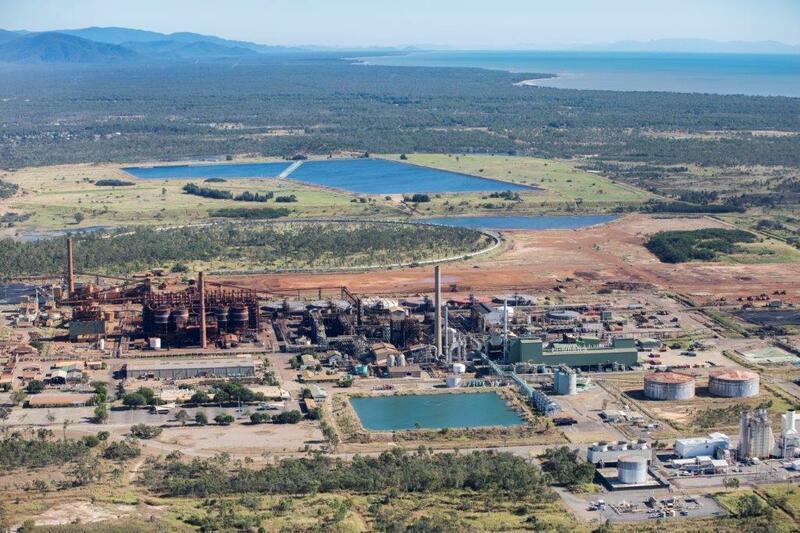 Queensland Nickel is sitting on a multibillion-dollar cobalt resource that has those in the know scratching their heads as to why more is not being done to open it up. In the days when the QN refinery was operating, it was primarily a nickel plant. Since cobalt occurs with the mineralisation, it was also processed and sold. Like interest on a bank account, this wallflower mineral accumulated for 40 years waiting for its time in the sun. It’s arrived with the advent of electric cars and the much-vaunted exponential demand for elements including nickel and cobalt, lithium and graphite. The estimates by former Yabulu refinery general manager Orestes Trifilio (1998–2003) and metallurgists point to a resource of 56,000 to 70,000 tonnes of cobalt and 216,000 to 270,000 tonnes of nickel in on-site tailings. The cobalt price was at a 10-year high of $US40/lb at the time of printing. Nickel has a 52-week high of $US7.13/lb. That put the combined value above $8 billion, Mr Trifilio said. An estimated $700-$800 million injection of capital would be needed to build a processing plant producing about 20,000 tonnes of nickel a year and 5000 tonnes of cobalt on the existing Yabulu site, he said. “That can only be made to work by blending the tailings with low nickel grade-high magnesia ores, of the (type) found in small deposits in the area, or even imported, rather than installing separate new plants at those sites (and) turning the new Yabulu into a virtual tolling facility,” Mr Trifilio said. “This can be a win–win for many. Otherwise Mr Trifilio said the process would help address the refinery’s perceived environmental legacy, by reducing the amount of tailings and creating a green by-product. “I must say there are several motivators (that) make it sensible. No. 1 is that we would be turning what you call an environmental liability … the actual weight and composition of the tailings; to about half of what it is right now,” he said. “The rejects have a little bit of nutrient in it, nitrates in it, which make it perfectly suitable for rehabilitating mine sites. “This is not pie in the sky, this has been tested and shown to work in pilot work in Australia. My message is very simple. I think Yabulu definitely deserves a second opportunity. Estimates of the amount of tailings in the dams vary at between 80 and 100 million tonnes.